The study will use a specific combination of omega-3 fatty acids in its supplements, unlike over-the-counter fish oil pills, which are unregulated. The first major study on the biological effects of omega-3 fatty acids on the human brain is focusing on the role that this natural substance, primarily found in fish oil, may play in fighting psychosis. 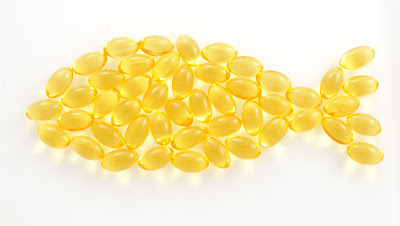 Emory University recently launched the first phase of the double-blind, clinical trial of a specific combination of omega-3 fatty acid supplements, which will ultimately involve about 160 participants, and researchers from eight universities. Non-invasive techniques will be used to record both the density of different regions of the brain, and the robustness of neural connectivity, to compare the effects of a placebo and omega-3 fatty acids on teens and young adults who may be at risk for psychosis. Omega-3 fatty acids cannot be made by the human body, but are necessary for normal metabolism. Common sources include fish oils, algae and flaxseed oil. The omega-3 study, expected to last at least a year, is part of a larger, comprehensive, project to investigate the origins and prevention of psychosis, headed by Walker at Emory and funded by a grant from the National Institutes of Mental Health (NIMH). Schizophrenia, the most extreme psychosis, affects about 1 percent of the population. The typical onset of schizophrenia and other psychotic disorders is about 21 years of age, with warning signs beginning, on average, around age 17. Studies have shown that about 30 to 40 percent of teenagers showing warning signs will develop schizophrenia or another psychotic disorder. Another 25 percent of these at-risk teens continue to experience mild symptoms without getting worse, while the remaining 35 percent get better as they enter adulthood. While anti-psychotic drugs can be effective, they also have side effects, so physicians are hesitant to recommend them until someone enters the clinical stages of the illness. The causes of psychosis are unclear, but one of the dominant theories is that changes in the brain adversely affect the connections among neurons as psychosis is emerging. Animal studies have demonstrated that omega-3 has a protective effect on these connections. And some people with schizophrenia tend to have low levels of omega-3 fatty acids. These factors led the University of Vienna, Austria, to conduct a behavioral study for the effects of an omega-3 formulation on teenagers at risk for psychosis. The results, published in 2010, found that 11 out of 40 high-risk teens who had taken a placebo for 12 weeks developed clinical psychosis within a year, but only two out of 41 high-risk teens who took omega 3 succumbed to the disorder. 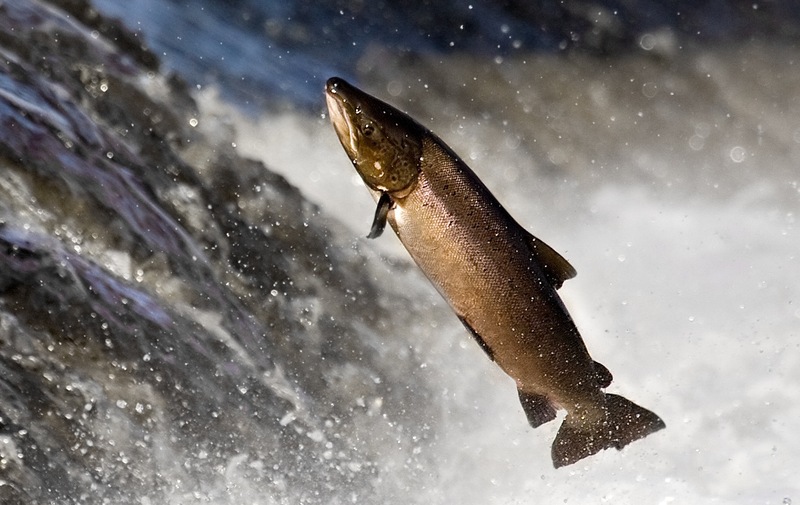 The supplements used in the NIMH study will contain 1,100 milligrams of omega-3 fatty acid, about the same amount in four ounces of wild salmon. The NIMH study will combine behavioral and cognitive measurements of participants, along with the biological measurements. Half of the participants will take a placebo, while the other half will take omega-3 pills containing 1,100 milligrams of omega-3 fatty acid, about the same amount in four ounces of wild salmon. Functional magnetic resonance imaging (fMRI) will be used to record before-and-after images of the brain. The resulting data will allow the researchers to compare any changes in density in different brain regions. In addition, diffusion tensor imaging (DTI) will record the activity of the connections between the various brain regions, to compare any changes in the robustness of this circuitry.